We are also a provider of digital Poster Doors. These poster doors can be customised according to the requirement of the customer. 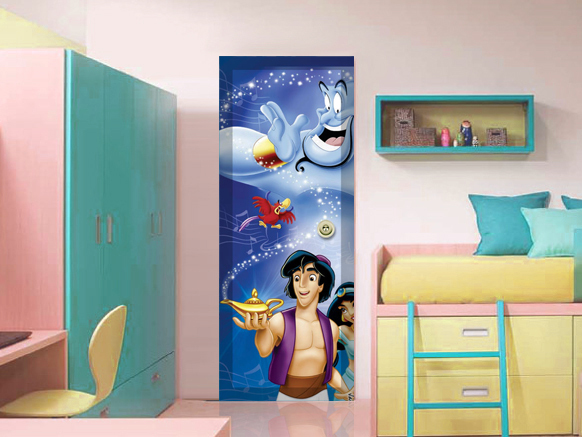 We assure best quality of digital printing on the doors.